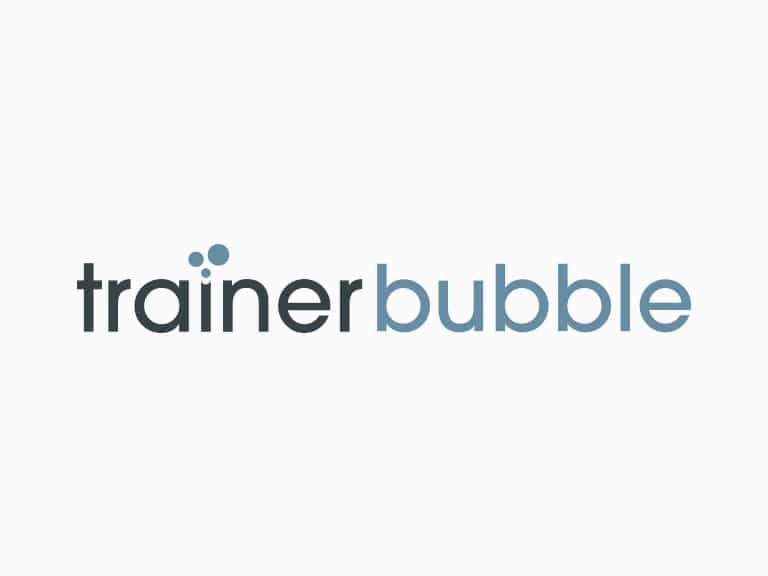 The Team at Trainer Bubble are committed to bringing you quality training materials and e-learning courses at affordable prices. We believe that our solutions are a perfect response to a market where training budgets are continually being reduced, whilst the demands on trainer’s time and efforts are repeatedly stretched to the limits. We have been trading since 2006 and have since established ourselves as one of the leading providers of training course materials and e-learning courses on the internet. We work hard to develop training content that, ‘just works’ and helps our clients achieve their learning aims. All training course materials have been written by leading trainers and come from individual experience of using the materials in a classroom environment. They are written with an eye on adaptability and will suit any training intervention. Our content is designed to be interactive and engaging, ensuring your participants get the most from the topic. Our ‘off-the-shelf’ e-learning courses are also created by skilled instructional designers and then further developed by our excellent design team. While our aim is to create an exceptional product that is ‘ready to go’, we are happy to make the minor alterations and amendments you need to make the content fit your organisation perfectly. And if you would like a custom made course? We can sit down and scope new e-learning requirements with you and work with you throughout the design process to create e-learning from your head to the screen. We are also very pleased to provide free training resources and consider our training tools to be one of the best collection of training games, icebreakers, energisers and other useful training materials on the internet. The sheer volume of downloaded tools each day is a testament to this. Feel free to download these directly from our website, at no cost to you. Trainer Bubble believe that training course materials should be accessible to all and strive to keep down costs in the belief that our customers will return to buy our products time and time again if we simply keep on creating quality. Trainer Bubble is the brainchild of Andrew Wood, who is still our Managing Director. Andrew’s key aim was to develop a website where trainers, leaders and anyone involved in the development of others could access a set of simple to use trainers notes that are highly interactive, simple to follow and easy to access, whilst remaining affordable. Since this initial concept, we have moved into a series of different learning and development products. However, this initial concept has remained true. Although Trainer Bubble is close to the hearts of all of the trainers, instructional designers and e-learning developers in the team, Andrew is keen that they all remain involved in learning services work outside of the business. This ensures that all team members are consistently updating their developmental skills and producing fresh training course materials and content with the latest insights from the business world. Although it can sometimes mean that it takes time to add new course materials or e-learning to the website, customers can take comfort from the fact that all materials are up-to-date, well-researched and totally focused on results. No training course materials are added to the website without being tested in a training environment. As for Andrew himself; he still plays a hands on role with the business and develops course materials in his spare time. His other work involves him in many interesting and exciting projects and he has been lucky enough to help many large organisations develop and succeed. Trainer Bubble are conscious of the impact human activities have on the environment in terms of energy and resources. We are proud to have developed an approach to providing training resources which means that only the materials that are strictly required for each training session are printed out and used by our customers. We do not develop printed brochures, leaflets and promotional marketing and continue to promote our website via alternative means. You may see the occasional business card and we think this does the job! Most of our team work independently and as such are not required to travel to and from an office. We find that this method of working ensures that our team play their part in keeping down carbon emissions whilst ensuring a positive work/life balance. All this has been achieved without hindering the excellent customer service you experience.